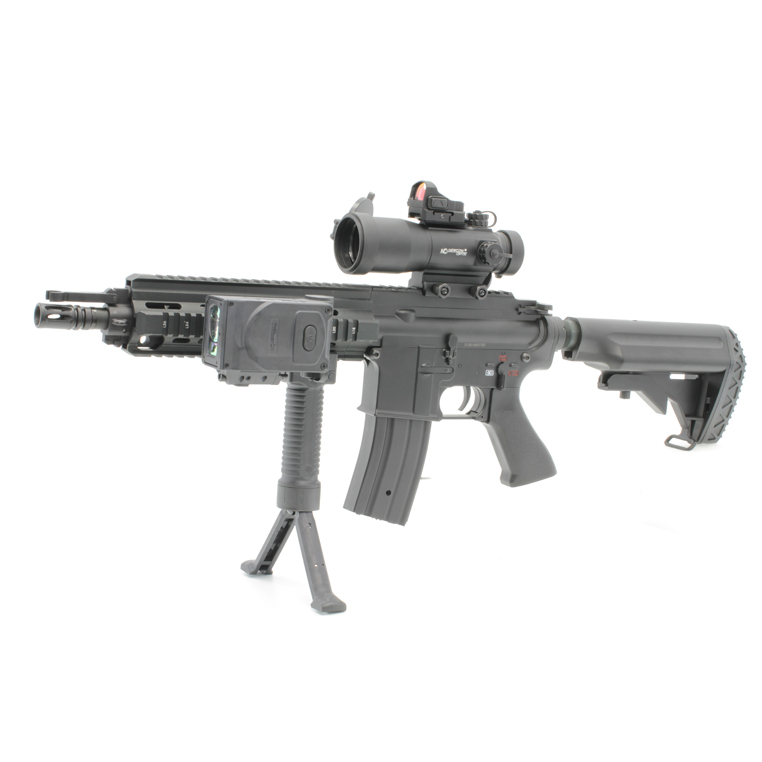 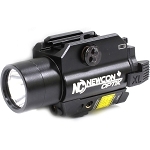 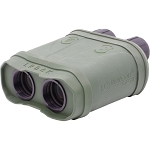 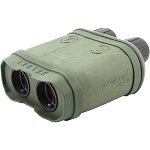 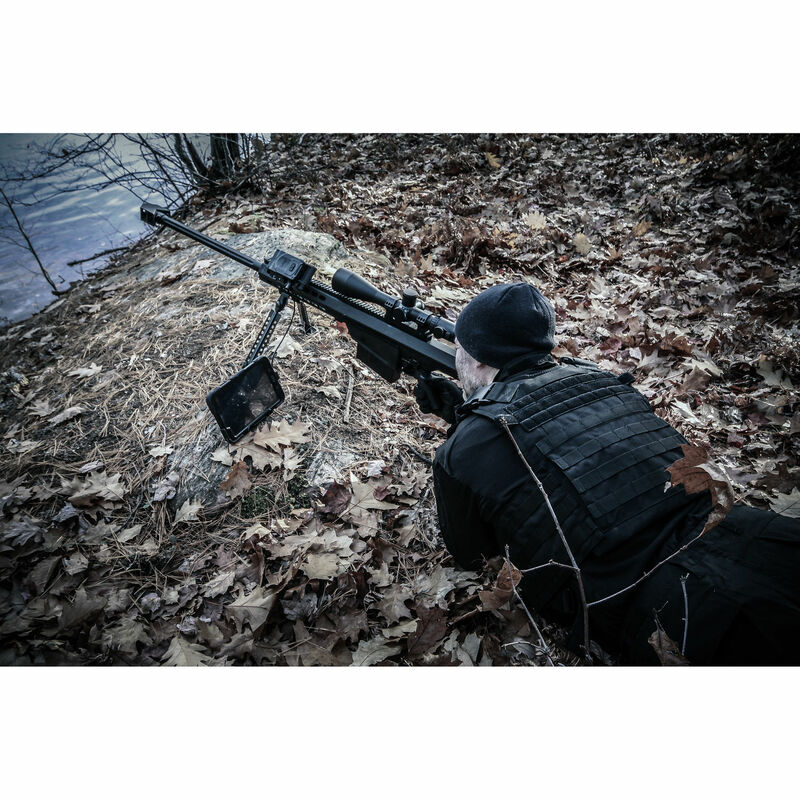 Gain tactical advantage using the Newcon Optik Seeker M Multi-Purpose Laser Rangefinder. 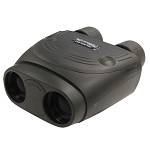 This laser rangefinder can accurately measure ranges up to 1.86 miles away and retrieve accurate target locations, thanks to the built-in GPS, compass, and inclinometer. 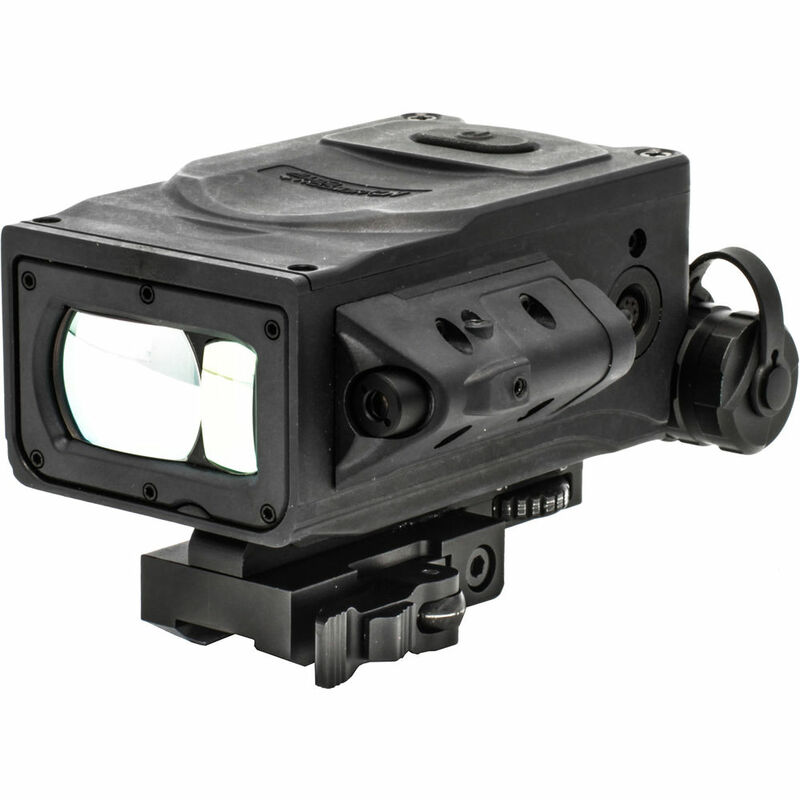 At the core of the deice is a 1550nm eye-safe infrared laser that can scan targeted area with an azimuth angle of 360° and elevation angle of ± 60°. 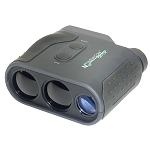 For proper referencing and alignments, the device also incorporates a second 635nm red laser. 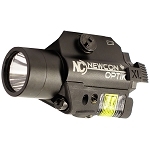 This optic also features a red OLED display, first/last target logic, and gating capability and can be interfaced with your computer using the included USB cable. 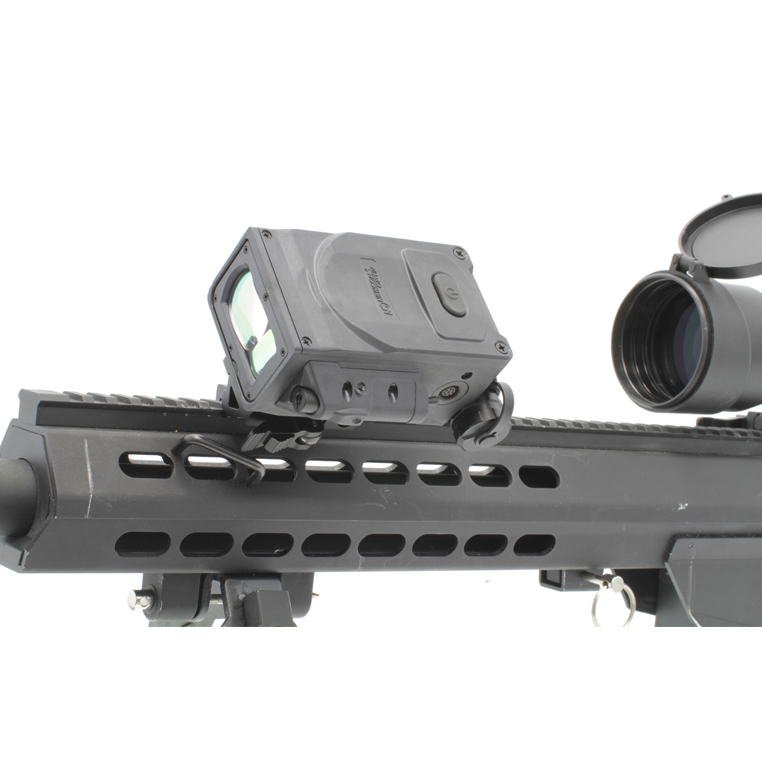 To withstand rigorous conditions and adverse weather, the housing is waterproof (and submersible) and offers a built-in quick release Picatinny rail mount.